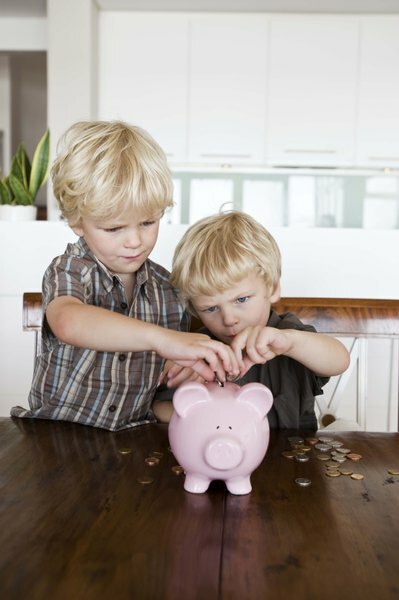 Both Roth IRAs and 529 plans allow parents to save for their children's education. Financially savvy couples know about saving for their future, which includes not only planning for their retirement, but also planning for their future education and the future education of their children. While a Roth IRA is a retirement savings plan, it, like a 529 plan, may be used to pay for qualified educational expenses. Several factors may influence whether an individual decides to contribute to a Roth IRA or a 529 plan. A Roth IRA is a savings plan set up with an IRS-approved financial institution that provides nontaxable income for an individual after he reaches a specified age or under certain conditions, such as when the funds will be used for his college education. Section 529 of the Internal Revenue Code allows states and educational institutions to establish qualified tuition plans, which include both college savings plans as well as prepaid tuition plans. 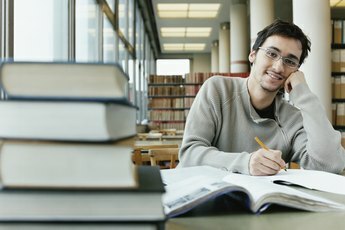 The advantages of the college savings plans include the coverage of room, board and required computer and book fees in addition to tuition and mandatory fees, higher contribution limits, year-round enrollment and no student age limit. The advantages of prepaid tuition plans include locked in tuition rates and state-guaranteed funds. 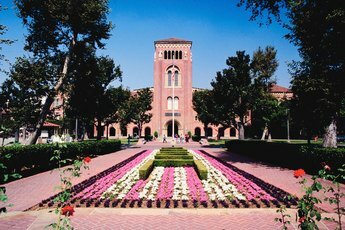 Prepaid tuition programs usually have a residency requirement, and while some college plans do not, they might require nonresidents to use a broker or financial advisor. 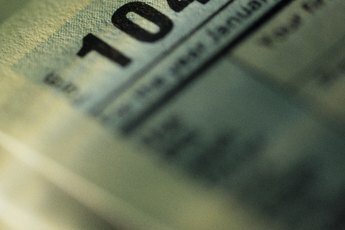 The IRS sets caps for the income of contributors to Roth IRAs. As of 2009, contributors’ adjusted gross incomes may not exceed $176,000 for married couples who file joint taxes; $120,000 for single, head of household or in the case of married couples who file separate taxes while living apart from each other for the entire year; and $10,000 for married couples who file separate taxes while living together for any portion of the year. However, the income of contributors to 529 plans is not subject to any limits. The maximum amount that may be contributed to a Roth IRA during a year is $5,000 for individuals under 50 and $6,000 for individuals over 50. However, the maximum is subject to an income phase-out calculation that may reduce the amount that can be contributed. Contributions to 529 plans cannot exceed the amount of eligible education expenses. 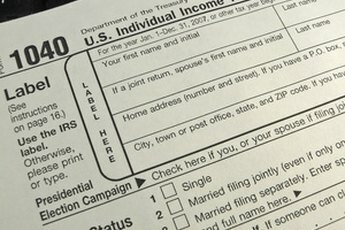 While the contributions to either Roth IRAs or 529 plans cannot be deducted from federal taxes, when withdrawn to cover eligible education expenses such as tuition, the earnings from either plan are not subject to federal taxes as long as the distribution amount does not exceed the amount of adjusted eligible education expenses. In addition to education expenses, distributions from Roth IRAs can also be used for other expenses, such as first mortgages and medical expenses. Roth IRAs can be used to pay for the education of the account holder, her spouse, her children or her grandchildren. The beneficiary of a 529 plan can choose to rollover amounts into the 529 plan of her spouse or his immediate relations, her children or their spouses or descendants, her parents or their ancestors or siblings, her siblings or their spouses or children, or her first cousin.